April, 1998. A boy is detained in the juvenile prison of Sulaimaniya, a city in Iraqi Kurdistan on the border with Iran. The civil war, started in 1994, between the KDP (Kurdistan Democratic Party) and the PUK (Patriotic Union of Kurdistan) has just ended. Ten years earlier, the region had been battered by the bombings ordered by the Saddam Hussein regime. Inside the prison, his shoulders resting on that concrete wall, his legs crossed, the young prisoner seems to wait for the last clouds to go away. 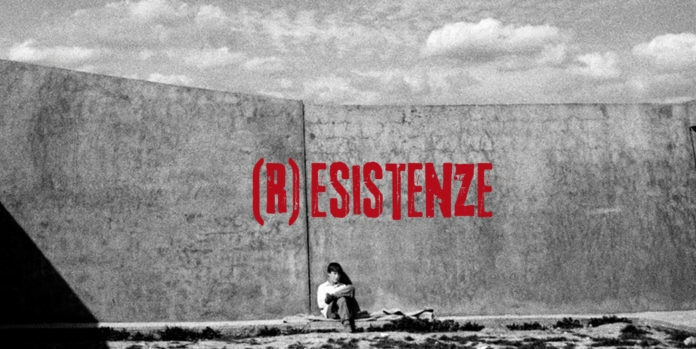 This is the symbolic image of the Resistenz(e), the theme of the XIIIV edition of SalinaDocfest. 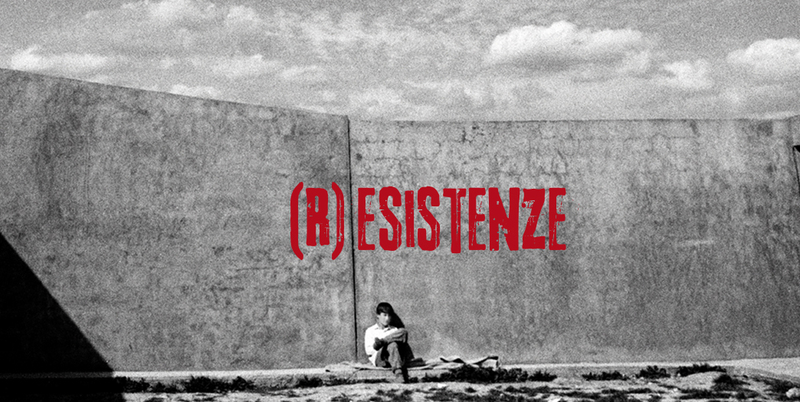 The symbolic image of the XIII edition is a gift from the great photographer Francesco Zizola who, between 1997 and 1998, documented the suffering of the Kurds and the first steps of their reconstruction effort, supported by the intervention of humanitarian organisations like Gino Strada’s Emergency. 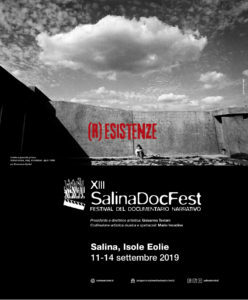 Last year Francesco Zizola presented his documentary As if We Were a Tuna (winner of the Lady Wilmar Photography Award) at the SDF. Realised during two fishing seasons for bluefin tuna in Sardinia. the movie shows this ancient fishing method that transforms, in the underwater images, a metaphor for the eternal conflict between man and nature. 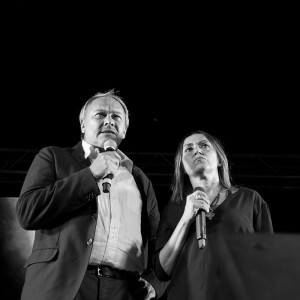 With one of the images taken for his reportage in Iraq in 1998, Zizola won the second prize in the General News/Stories section of the World Press Award. In 1996 he won the first prize with a photograph of a group of children mutilated by landmines in Angola. Since 1991 he has been working on a project called “Eredi del Duemila” (Heirs of the 2000s), on the condition of childhood in the world.